Few years back did this consideration ever come to our mind that in learning space, it’s not just the teacher and students who are actively involved in the process? No right? 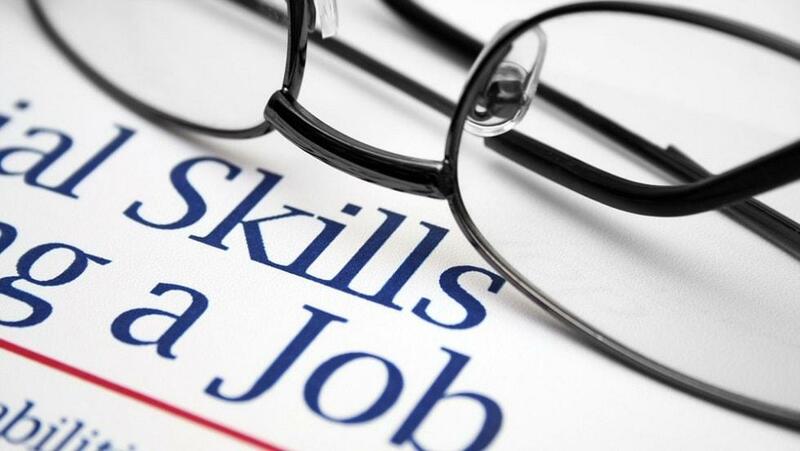 The truth is many players contribute to the learning process and thanks to the learning revolution we are witnessing today, education stakeholders have taken this aspect strongly considering this fact and that’s how things are changing in the knowledge sector. Today with the help of technology, concepts like Unified Learning provide a complete social learning eco-system, equipped with wide ranging in the forefront and that’s how the we see invention of collaboration tools and unified learning systems. Unified learning platforms help in creating an enhanced learning environment which stimulates self-expression, creativity, coherent thinking, problem solving and researching skills. Skolera is one such Unified Learning Platform that helps schools to tap the capacity of digital to manage the core processes of learning and school administration. 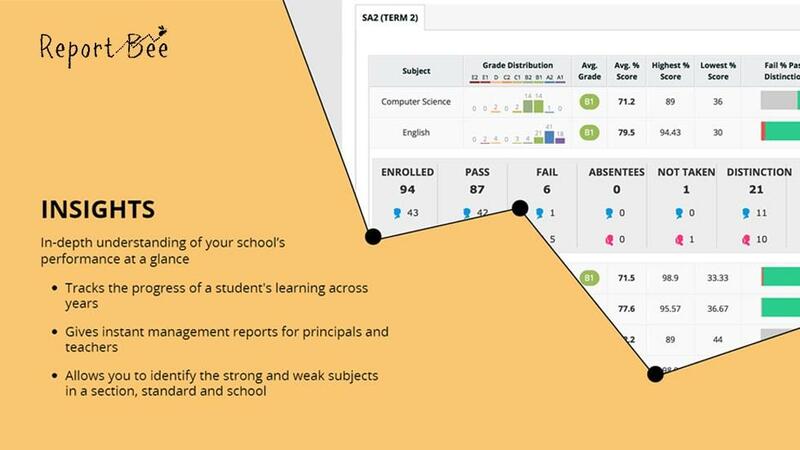 Skolera provide an outstanding level of support and reliable tool for following up on students’ academic progress. And that’s not all that should instigate you select the LMS product. The power packed features of the product is too hard to miss out and as you keep reading on it, you will realize it for yourself! So take a look at the overview of the tool’s scintillating features and design marvels. Crafted after considering in detail, the latest educational approaches and technology in mind, the product therefore stands out as a superb product in terms of features that it consists in it and the ease of using the product. It includes in it, comprehensive academic and administrative operations helping K-12 institutions in management and learning approaches immensely. The award winning product is a hot favourite platform of users because of its friendly user experience. 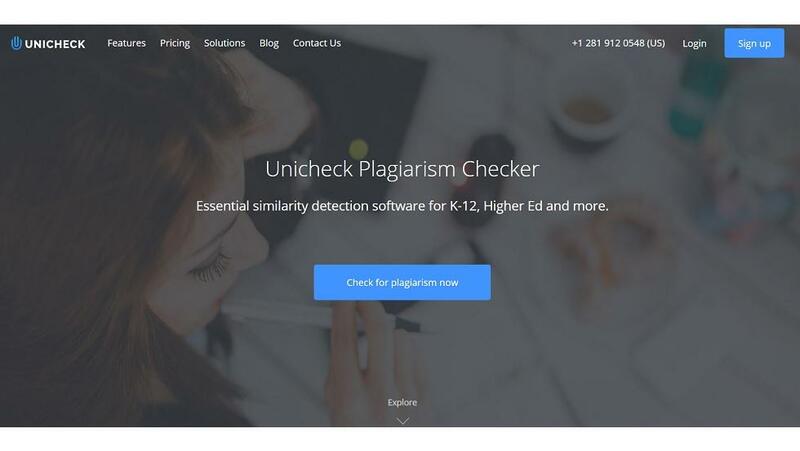 It has been created keeping in mind the real educational environment thereby excluding any scope of complexes from the usability of the platform. 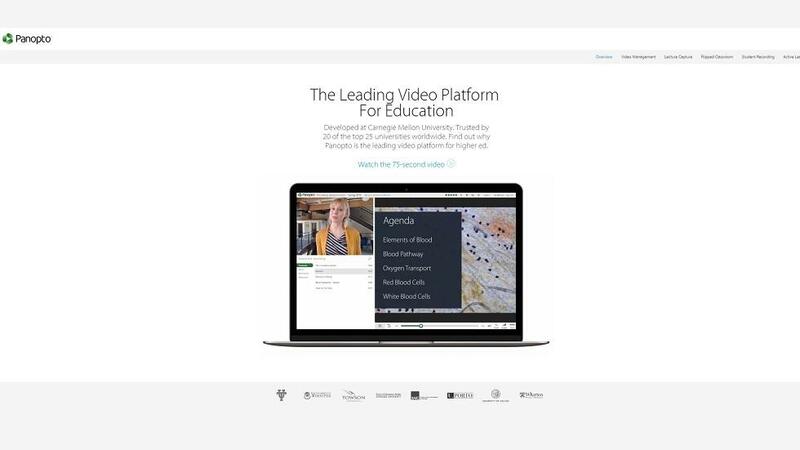 It is also recognized as one of the best 20 LMS software by the eLearning Industry. The platform is truly an effective solution that schools are in search of as they look out for a good and reliable LMS solution for their institution. As users enter the system, the first thing that would strike their mind is the interactive elements included in the system. 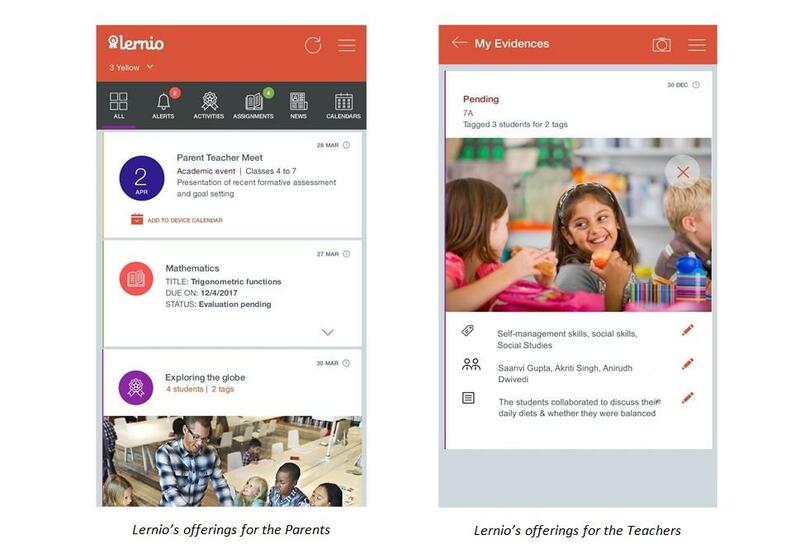 In other words, its smart design helps school administrators, teachers and parents to engage in meaningful student learning process. See for yourself, how smartly the dashboard of the LMS solution has been designed to help users handle the platform in a jiffy without any inconvenience. It does not matter, if you are an iOS based phone user or an Android based phone or for that matter a Web user, the product would run smoothly in all of this without any inconvenience. The platform is having a smart platform designed to deliver their needs. 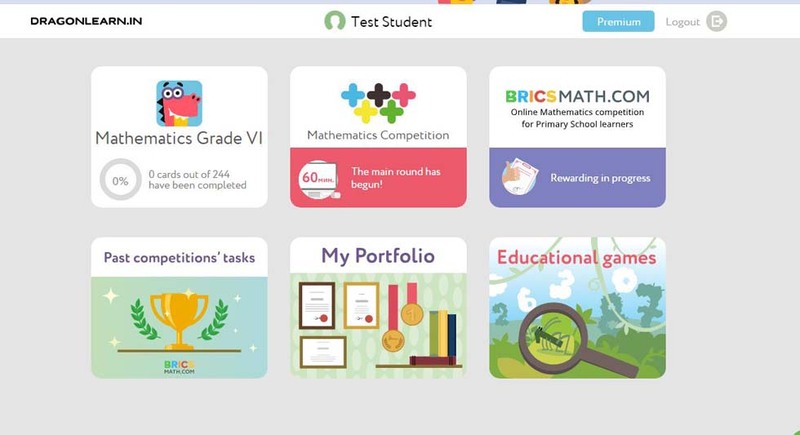 It is not a Free of cost App, meaning a nominal a monthly subscription fee is to be paid for this web/mobile app for all members of a school’s community. However the interesting thing to note for all the Schools is that, they pay the subscription based on the total number of students only and enjoy all other actors’ accounts for free. When talking of comfort, well, a dedicated portal is provided to the teachers, wherein, they can give out assignments and homework that students can access as well as analyse and grade student performance, track their attendance, interaction option with parents and many more other facilities. Department heads can always view their curriculum at a glance and make sure that their teaching practices are compliant to prevailing academic standards. In terms of simplifying the management task of the schools, using the product the schools administrative team can manage or have a close eye on student affairs, accounting, payroll , school services such like managing inventory of all supplies and books, better communication and other important administrative and financial tasks. Students can upload their finished assignments, complete online quizzes and download educational materials and instructions for further learning. 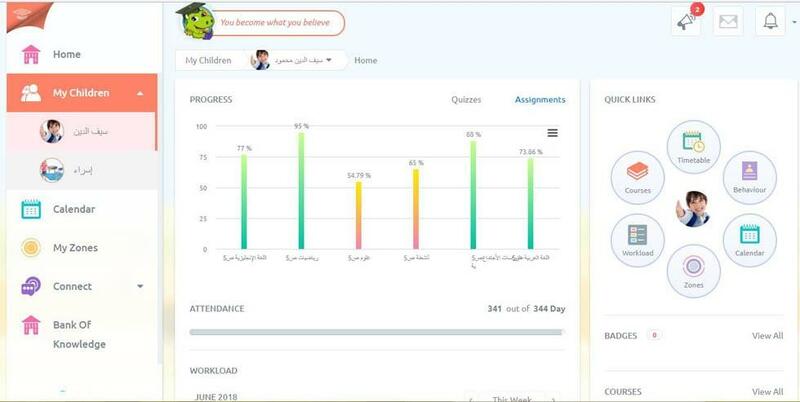 For parents, Skolera enables them to monitor the progress of their children. With Skolera’s integrated add-on feature, schools get a more comprehensive solution that caters to 360o School and learning management needs. With so many advantages attached with the product, schools are assured to witness enhancement in school’s performance and the workflow. 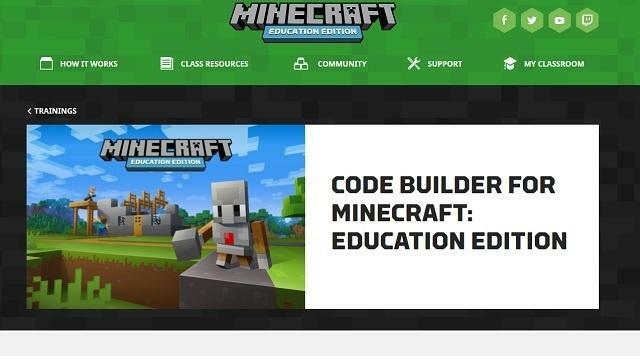 The reason why we think this platform is a credible solution and a highly recommended tool for the schools is because, it’s a quality unified learning system, not to say, and with it, a tool that offers support to designer and learner both in equal proportion without compromising on the needs of anyone of them. In other words, the balance element present in the tool is the turnkey of the product and an important element that makes it a standalone tool among the Learning Management type of tools. 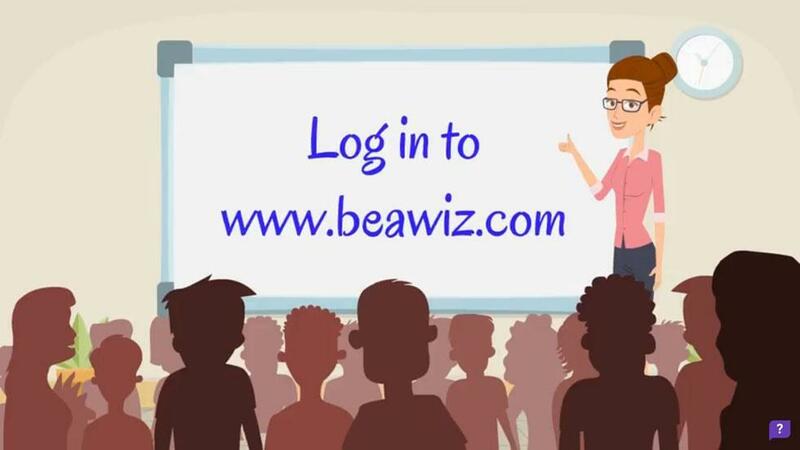 The tool is definitely a one stop shop for the school administrators, teachers, students and the parents. Even before reviewing the product, we had heard about the product’s user friendly LMS and this aroused more intrigue to evaluate the product and find it for ourselves. On our inspection, we too were highly satisfied on this aspect and found, to use the product, the user does not have to be tech savvy and a first time reading of the overview on interface that the user will be handling is all that’s required for the user. 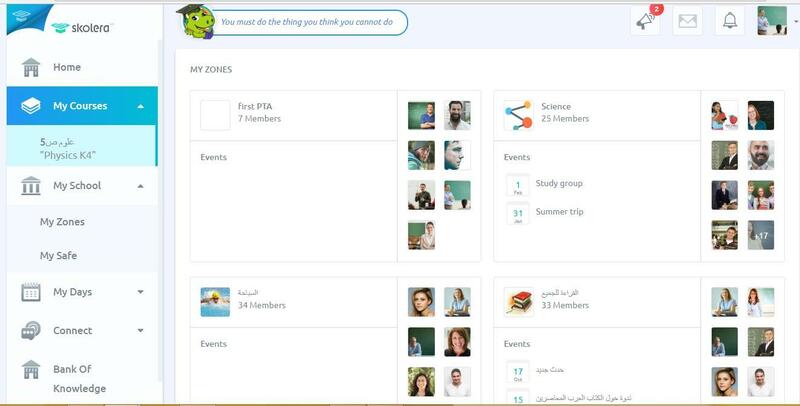 The notification section present in all the interface of Users-be it a Teacher, Parent or HOD is very useful as it works like a reminder and keeps users informed on important events and activities. For more information and testimonials on the product, please visit the products website by clicking here. 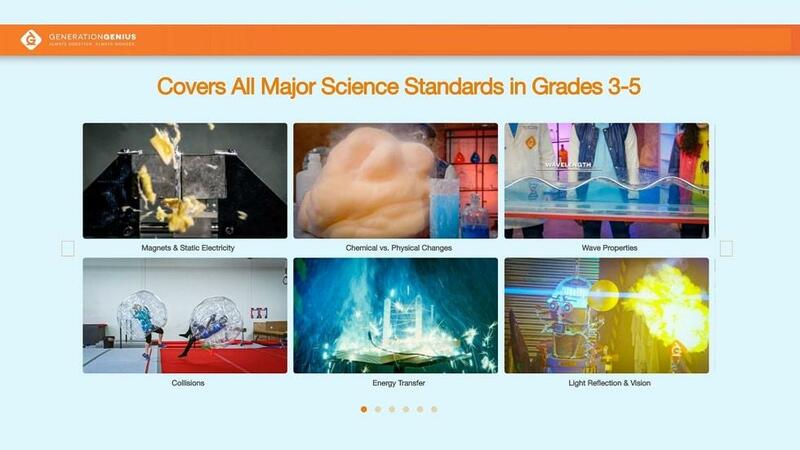 And, we would recommend the schools to use the product and see it for themselves, how it eases their work hassle and boost students learning.